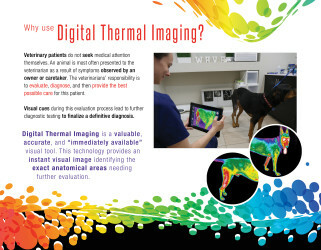 This project was to create new branding and multiple new marketing promotions and elements to help meet and exceed the company’s 2017 business goals. 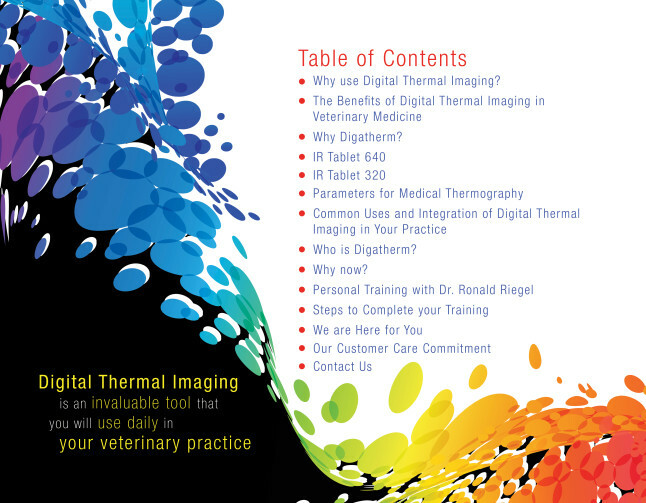 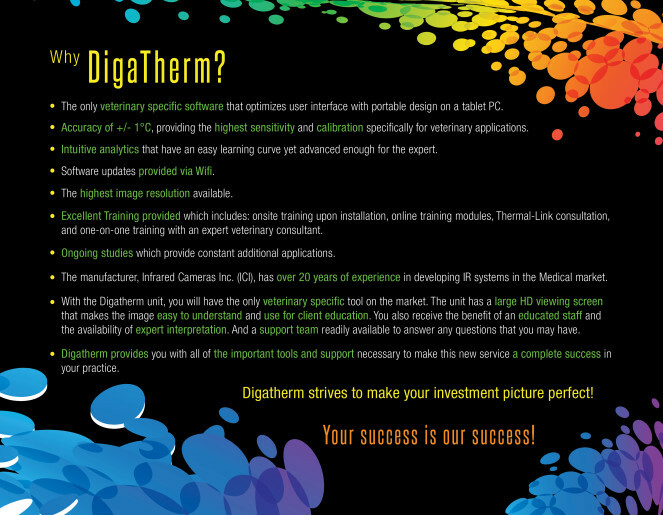 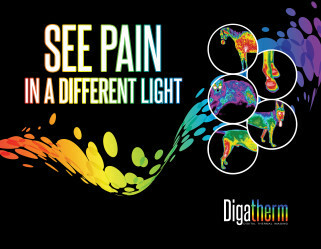 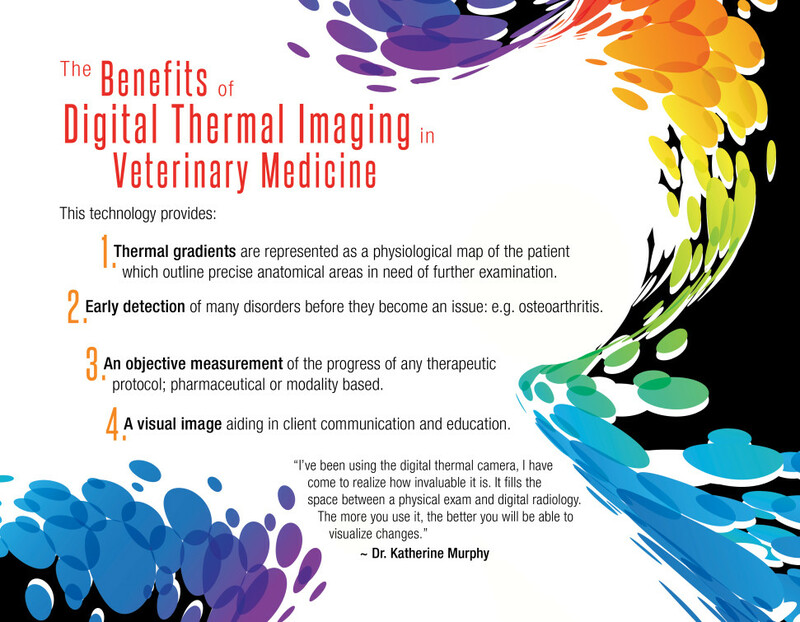 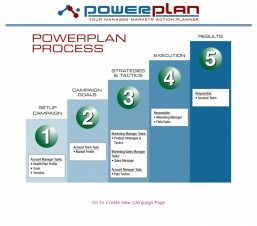 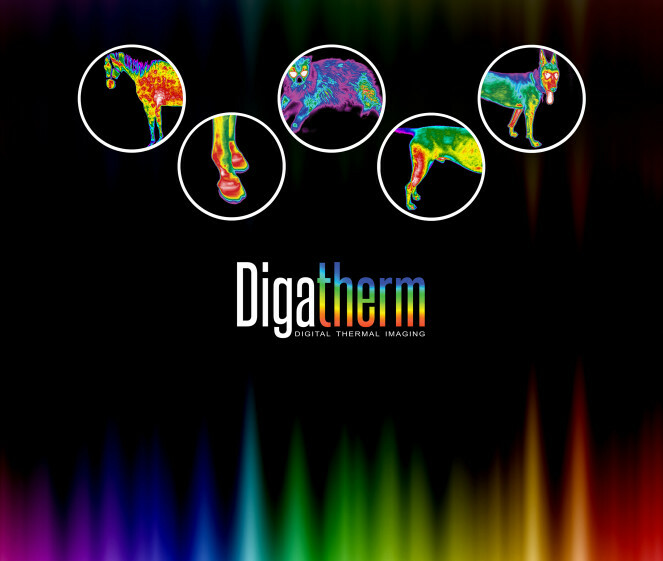 These initiatives included event announcement postcards for Digatherm’s trade show events, email marketing pieces, email marketing templates, magazine ads, trade show booth graphics, co-branded email marketing pieces promoting Continuing Education classes, as well as new flyers, brochures, manuals, and a new 18 page booklet/brochure for both electronic circulation and print. 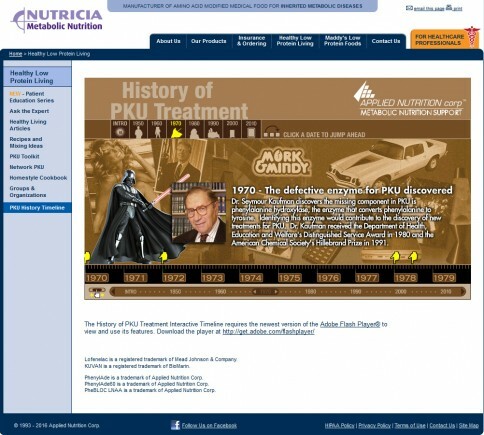 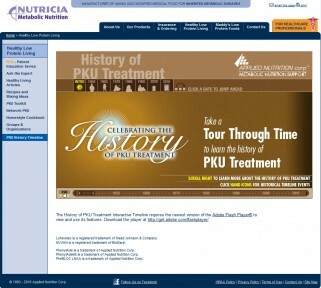 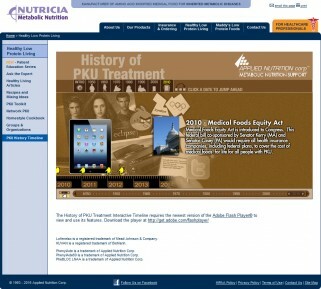 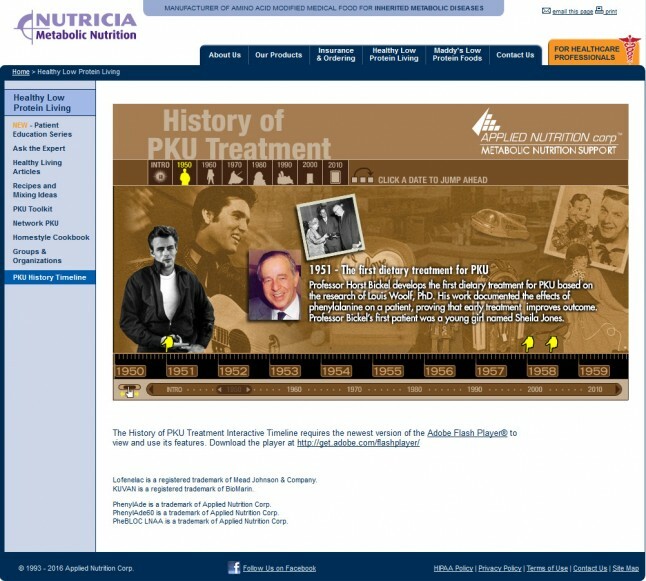 This project was to create an animated and interactive timeline depicting the history of PKU treatment for Applied Nutrition. 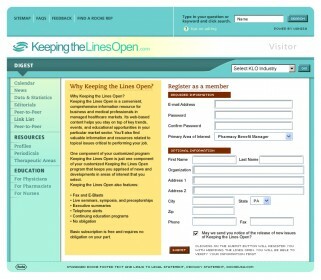 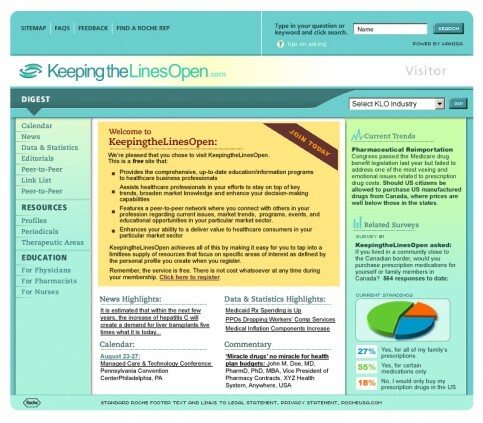 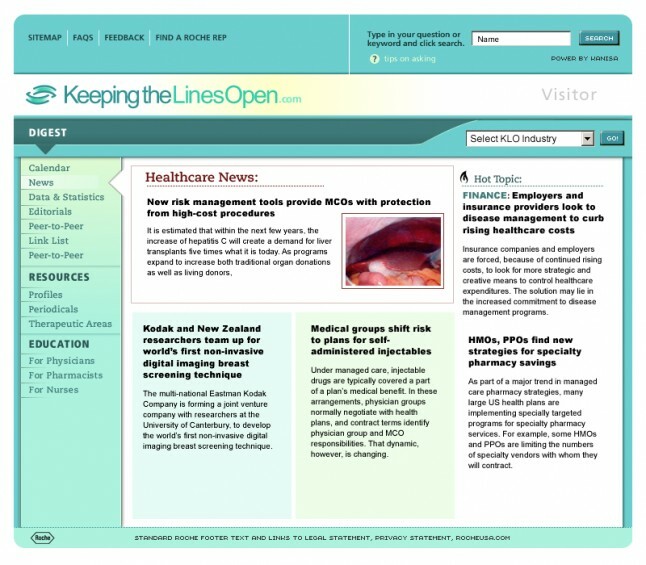 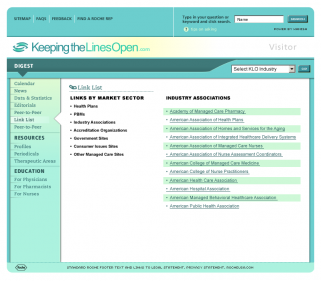 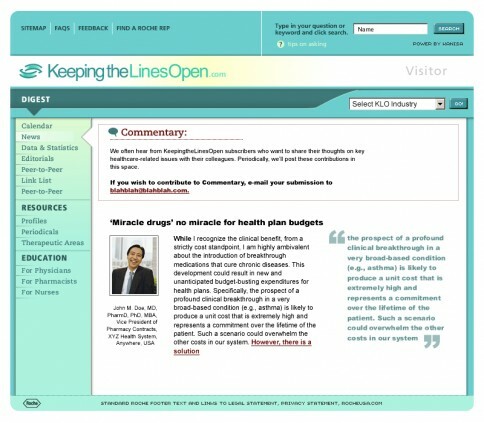 This project was to develop a brand new custom P2P networking website and application for Roche’s “Keeping the Lines Open” initiative. 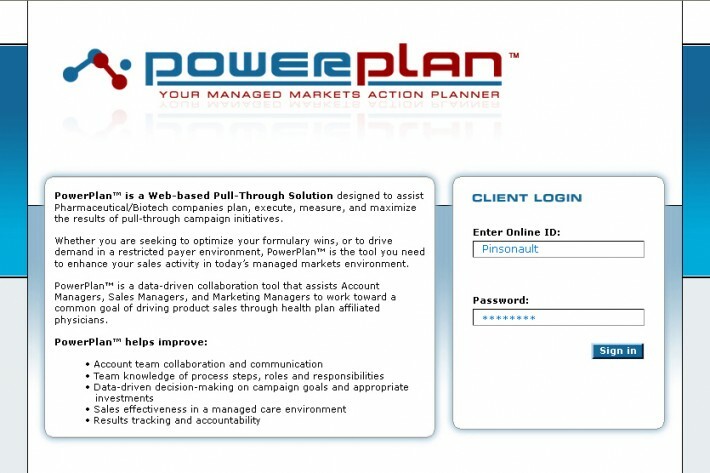 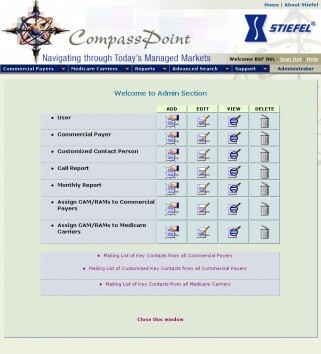 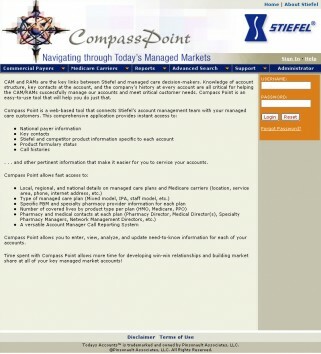 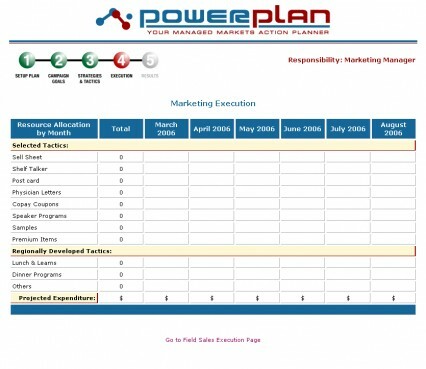 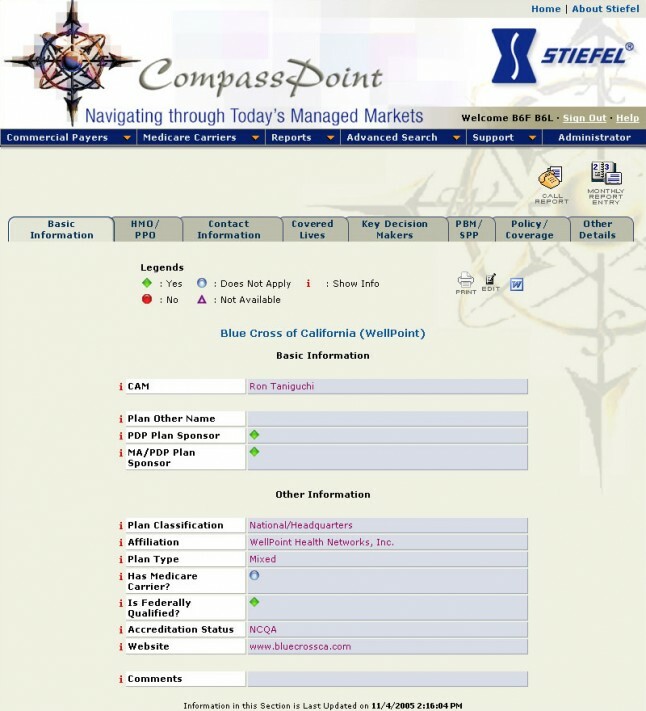 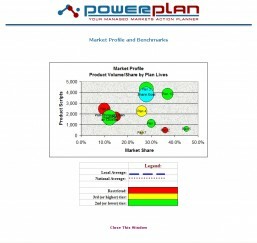 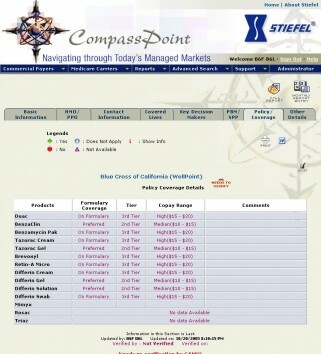 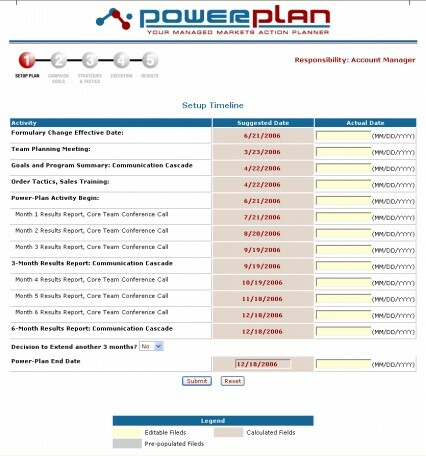 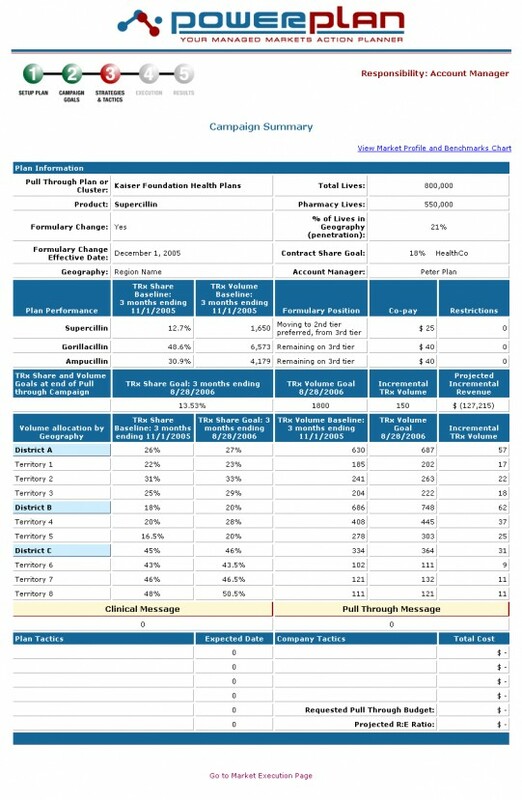 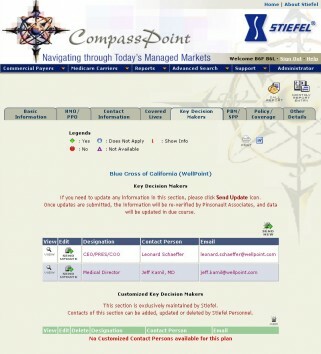 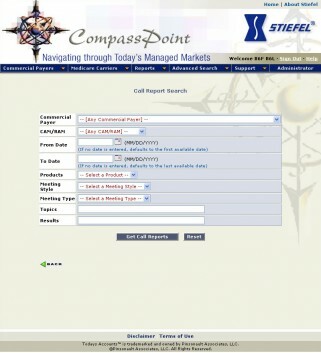 This project was to develop a custom online managed care accounts management system for Stiefel.